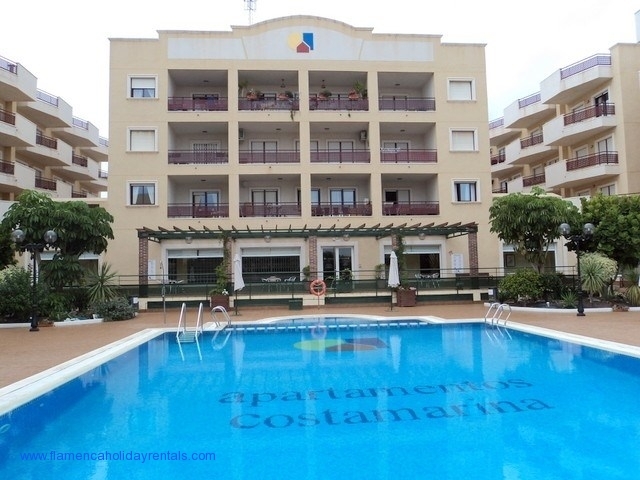 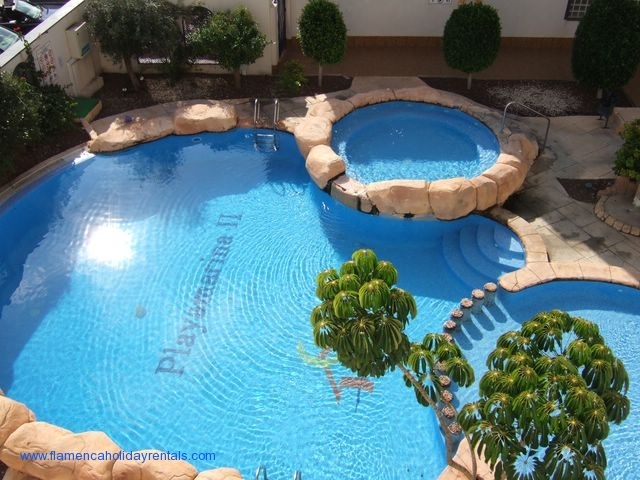 This apartment is centrally situated in Cabo Roig to make for a relaxing and enjoyable .. 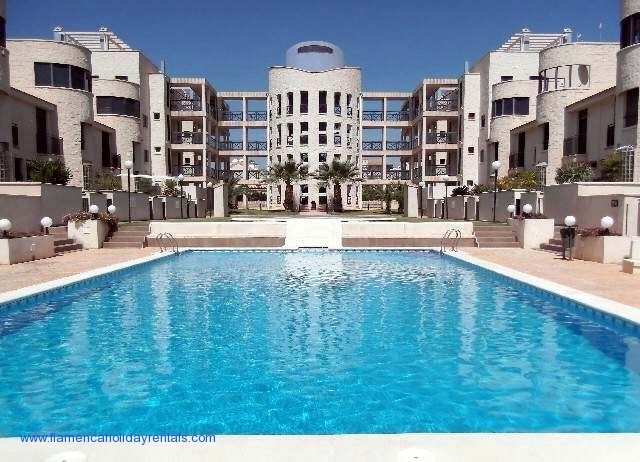 This apartment isat the top end of the Cabo Roig strip so really convenient for .. 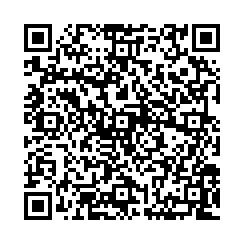 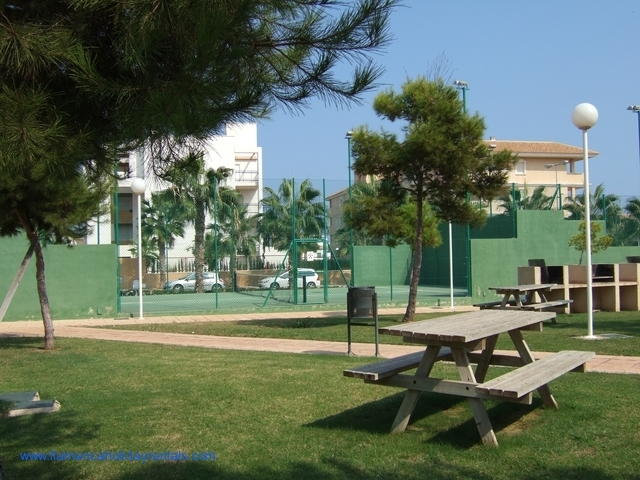 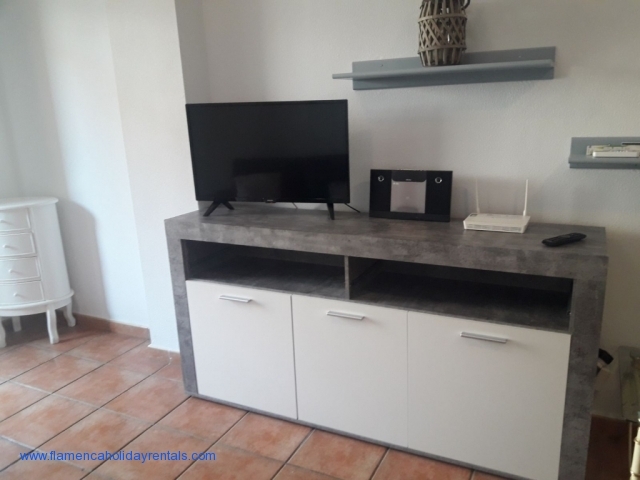 These apartments are within a few minutes walk of the strip in Cabo Roig.